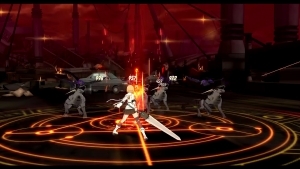 Soul Worker is a 3D MORPG created by Lion Games. With an anime inspired world, players will wield fierce weaponry as they become soldiers known as Soul Workers and join in on a great war against creatures and being who are trying to extinguish the human race from existence. High Quality Visuals: Using an in-house engine, Soul Worker uses high quality cel-shaded rendering to bring 2D expressive visuals to life. 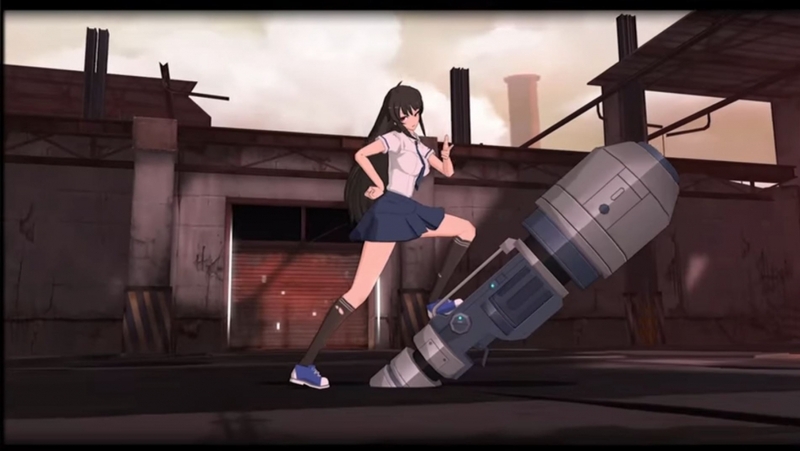 Fast-paced gameplay: Soul Worker offers up intense, flashy and combo heavy combat that can be enjoyed either solo or co-op. Stylish Characters: Play as highly detailed and expressive characters with tons of style and personality. Personal Room: Customize your very own apartment room for friends to hang out in. 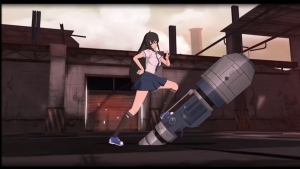 We have a brand new character coming for Soul Worker! Check out what she brings to the game. 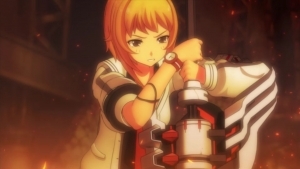 2017 starts off right, with a brand new Soul Worker trailer! 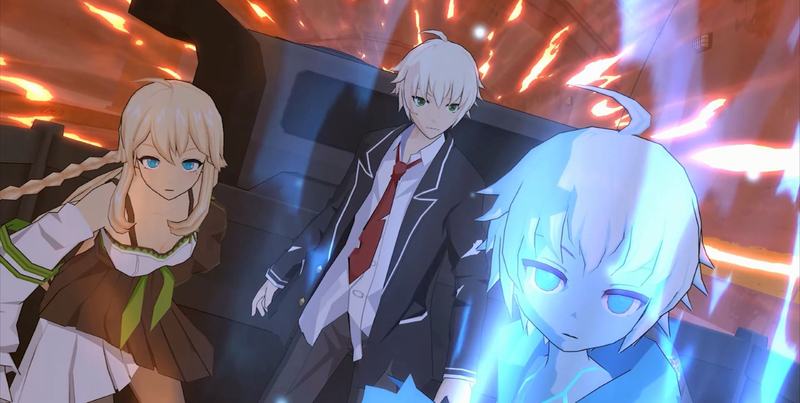 Soul Worker showcases a variety of character combos in this Korean teaser trailer. Soul Worker KR had been released today at 1:00 PM korean time. Anyone want to play this game can get verified Soul Worker KR OBT account from OBTGAME. Will this ever be for mobile?